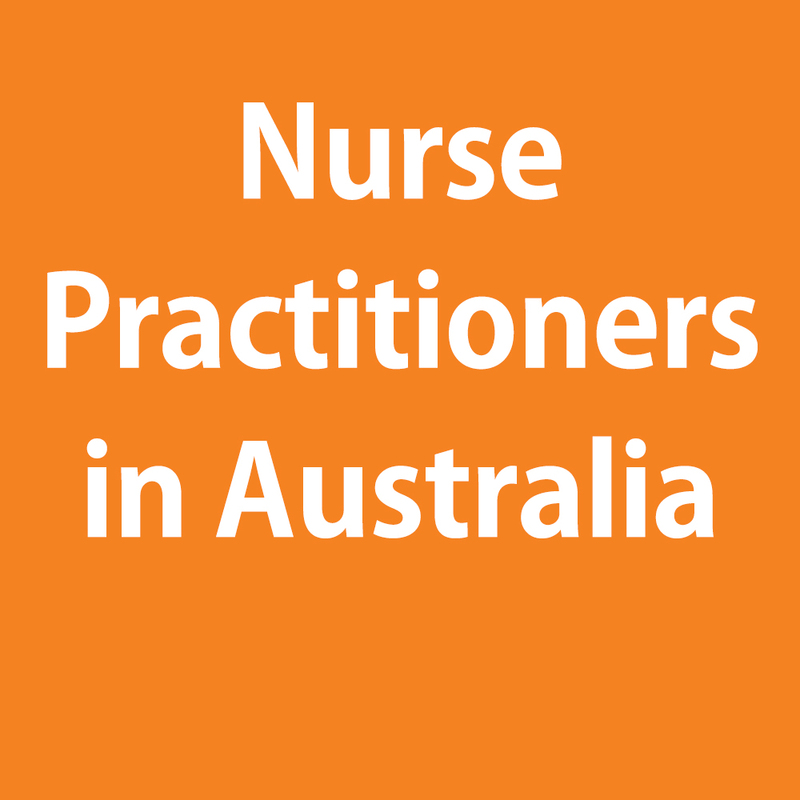 Find out the latest news from nurse practitioners and information you need for NPs Australia-wide. 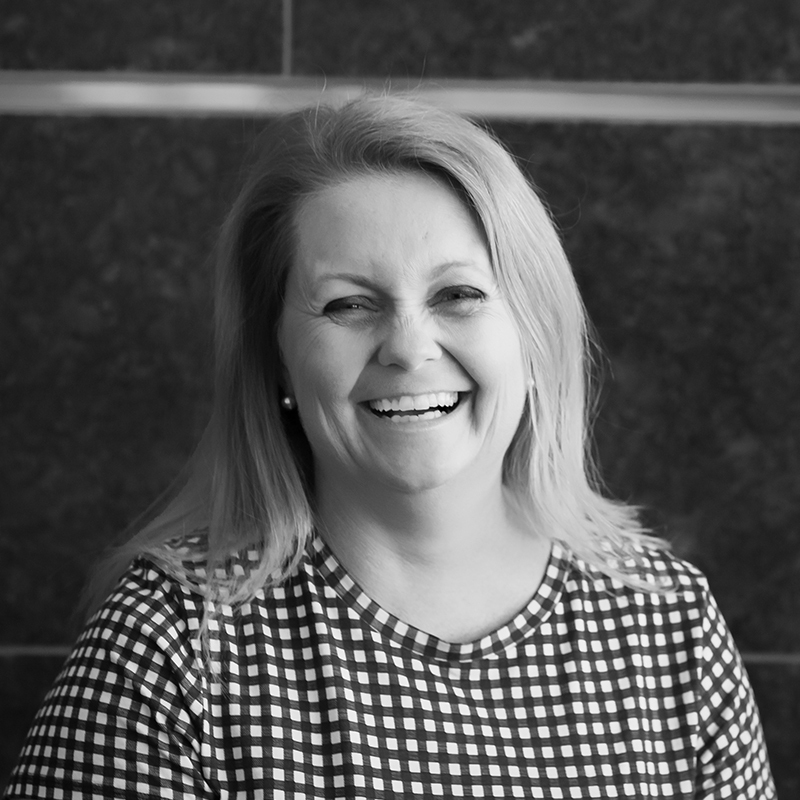 If you’re interested in knowing the latest news of how the ACNP are working to transform healthcare, be sure to check our latest news and updates here. 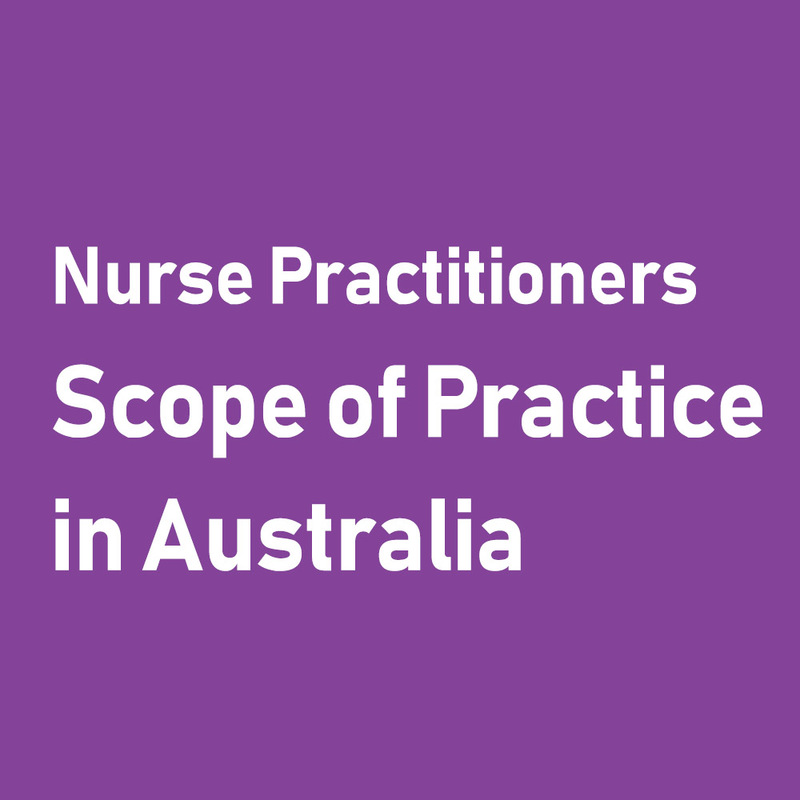 We regularly share all of the latest information about Nurse Practitioner developments, so you are always up to date and in the know. 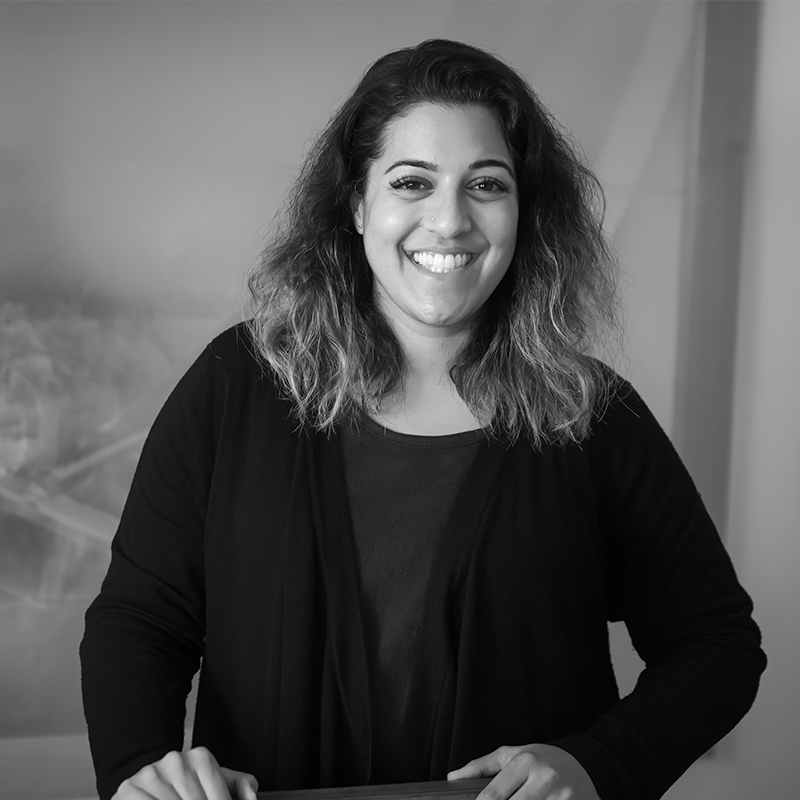 View our archives and explore the latest news below or follow our social pages. 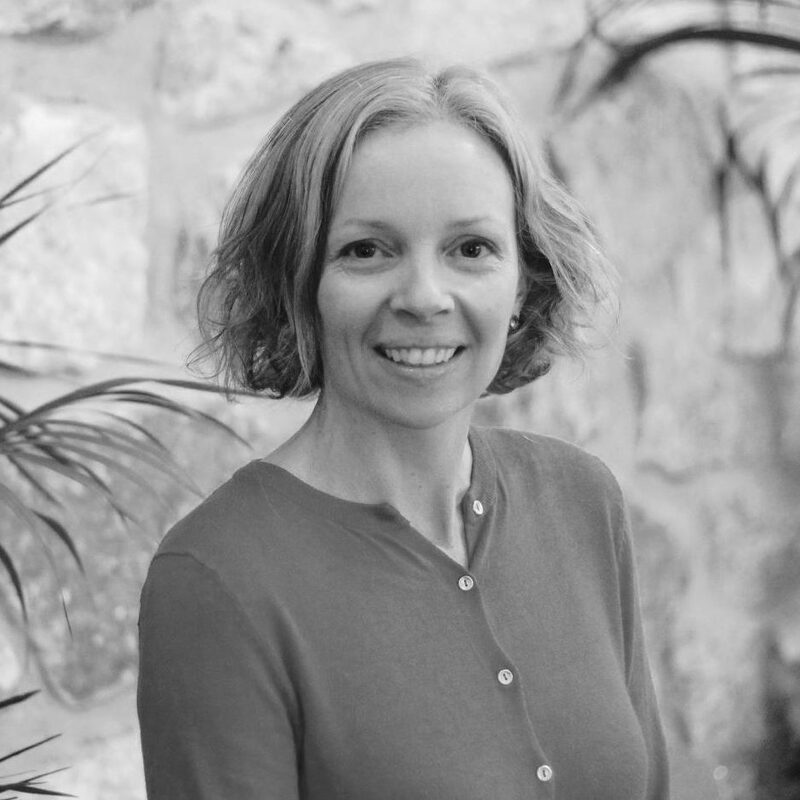 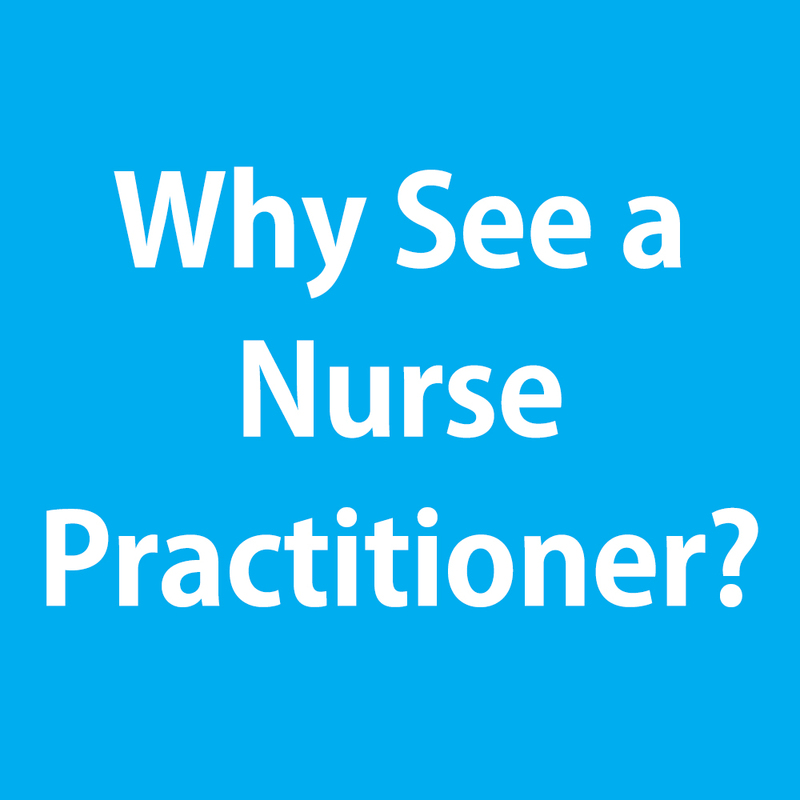 Why See a Nurse Practitioner? 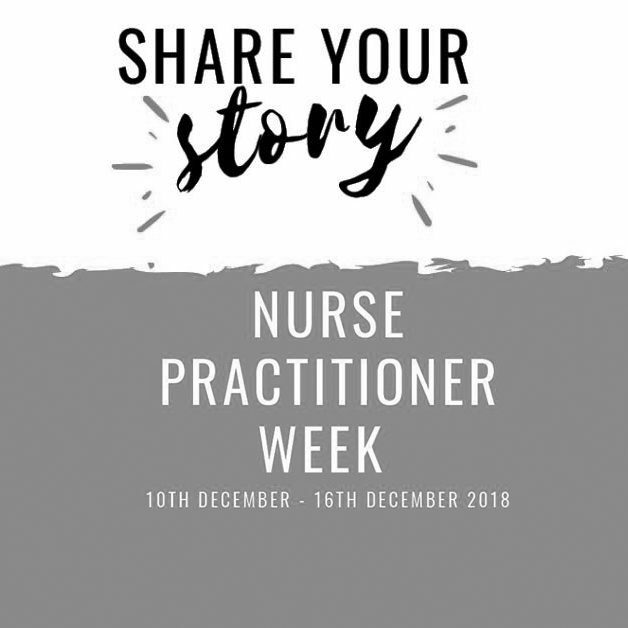 Nurse Practitioner Week 2018 Share Your Story!